MassiveFantastic.com: Celebrating The World Of FANTASTIC Art! 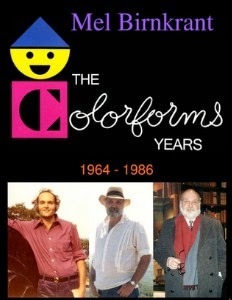 : Artbooks: Mel Birnkrant's AWESOME FREE "The Colorforms Years" Ebook! 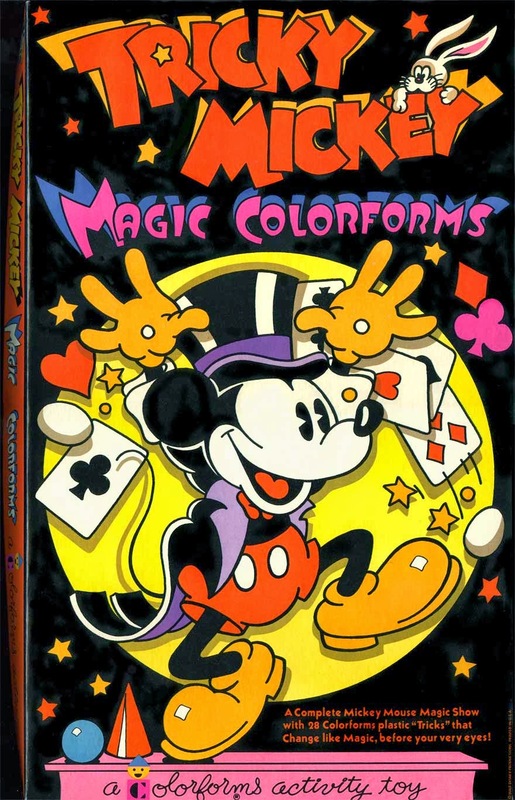 Artbooks: Mel Birnkrant's AWESOME FREE "The Colorforms Years" Ebook! Mel Birnkrant is one of my ALL time FAVORITE artists! He has created decades of AMAZING art and has also collected decades of AMAZING art! Which is why I'm so glad he has taken the time to document and preserve his art and his collection in Ebook form! Mel and I have been working on his latest Ebook "Mel Birnkrant: The Colorforms Years" which covers "Mel Birnkrant's personal memoir of 20 years as the Creative Director of "Colorforms 1964 - 1986". This Ebook is AMAZING and full of hundreds of great quality color images of artwork from one of the GREATEST artists of all time! Not to mention personal stories and memories. Be sure to check it out and get your FREE download of the Ebook! 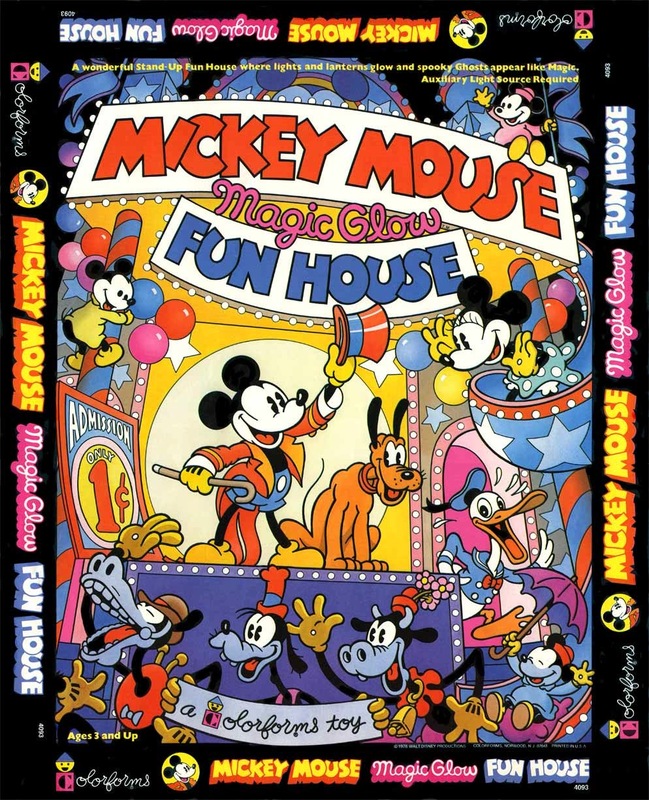 "Mel Birnkrant: The Colorforms Years"
There are also lots more GREAT things to come! Mel and I are also hoping to create a few more Ebooks on his art. The next Ebook on his AMAZING contribution to the earliest known action figures with his toy inventions "The Outer Space Men"! 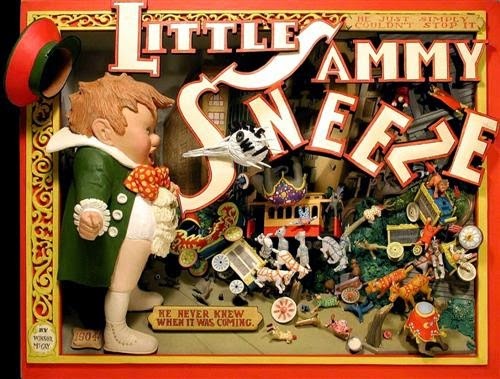 We are also hard at work on a full length documentary film on his AMAZING Antique Toy Collection from the 1900's to 1940's. To learn more about his AMAZING collection from "The GREATEST Art Movement NEVER Known" be sure to check out the Ebooks Mel and I put out earlier this year (Also FREE!)! I'm so glad you guys put this digital art book together. 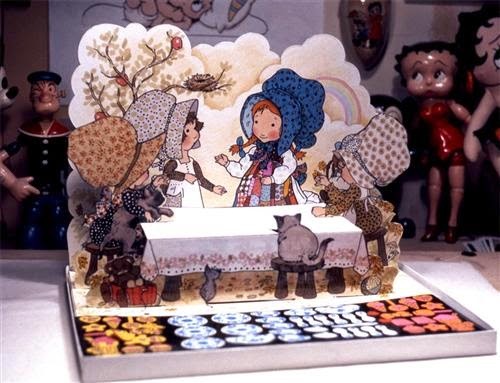 It will be a lasting record of Mel's wonderful achievement as a designer and toymaker. Thank you James! I'm so happy to be apart of preserving his AMAZING art. Though my part is mostly cheer leading and technical support, Mel does 99.9% of the work!